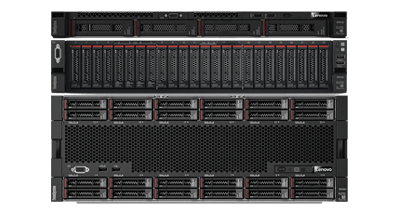 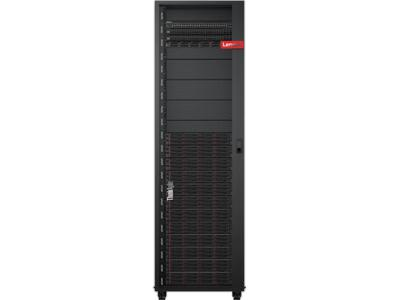 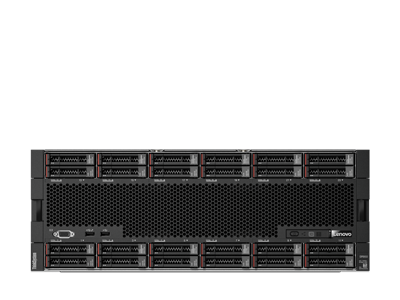 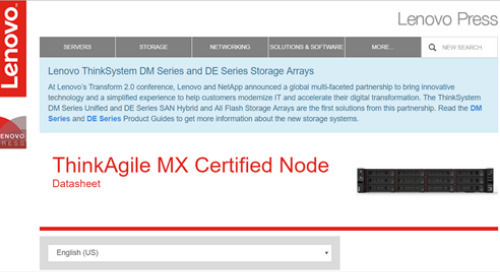 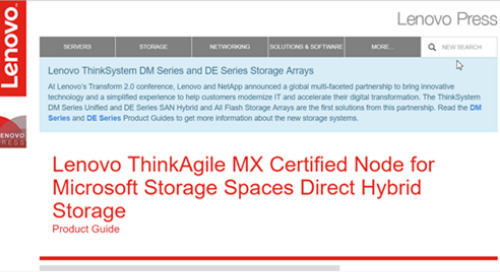 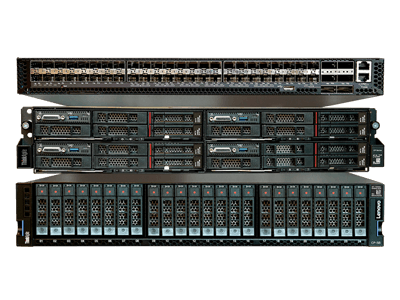 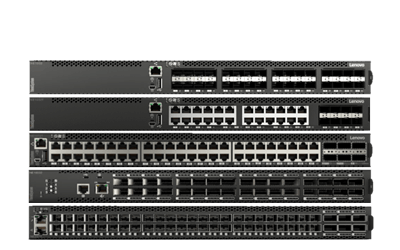 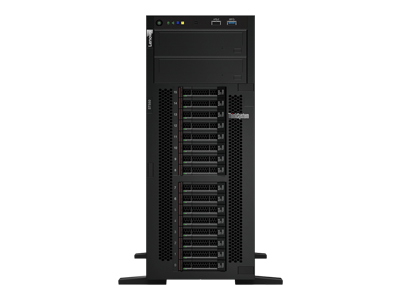 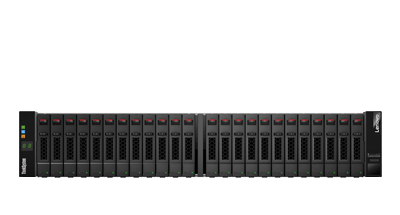 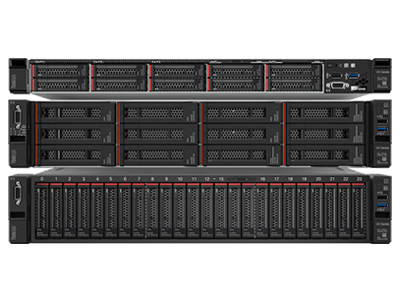 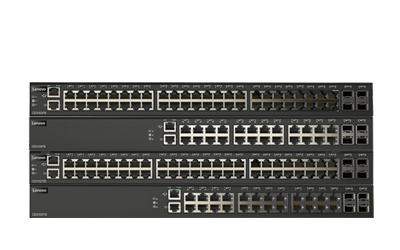 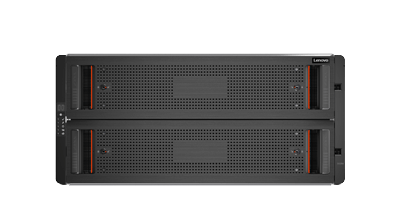 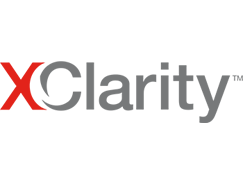 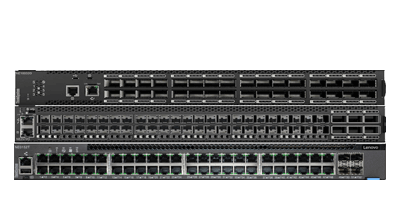 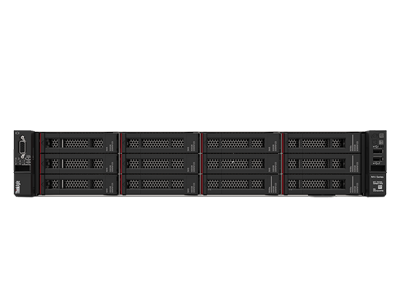 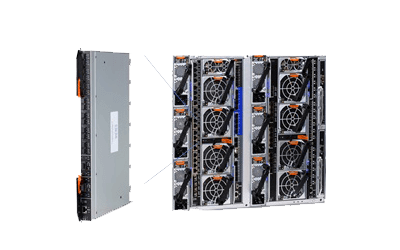 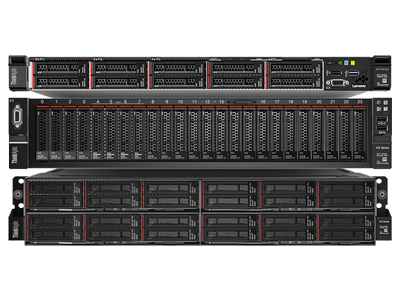 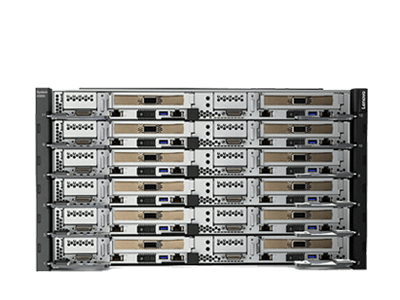 This datasheet describes Lenovo ThinkAgile MX Certified Nodes. 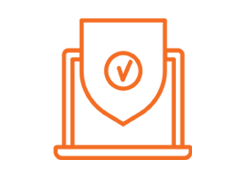 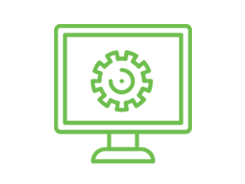 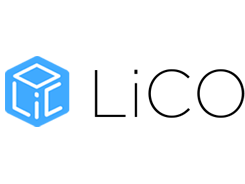 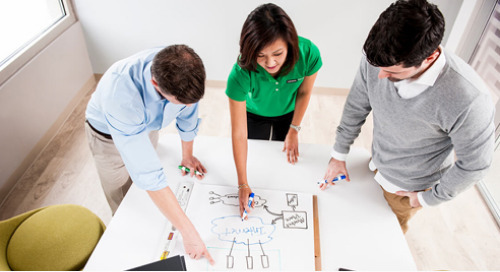 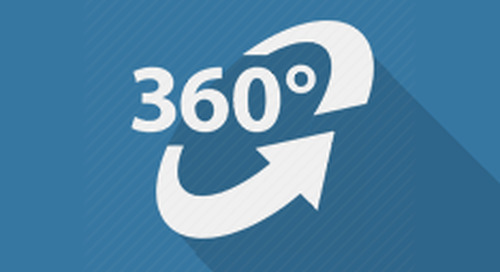 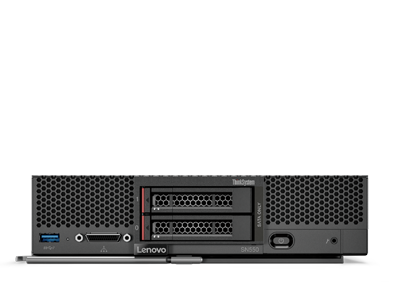 We make Microsoft Windows Server software defined solutions easy. 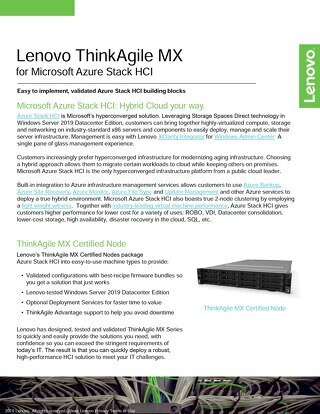 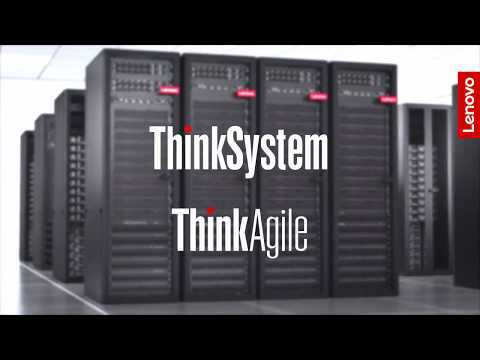 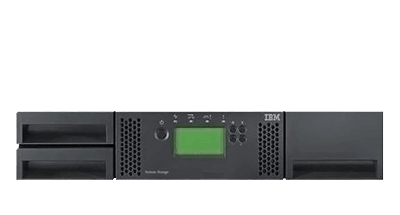 This product guide provides essential technical and pre-sales information on the Lenovo ThinkAgile MX Certified Node, its key features and specifications, components and options, and configurations.